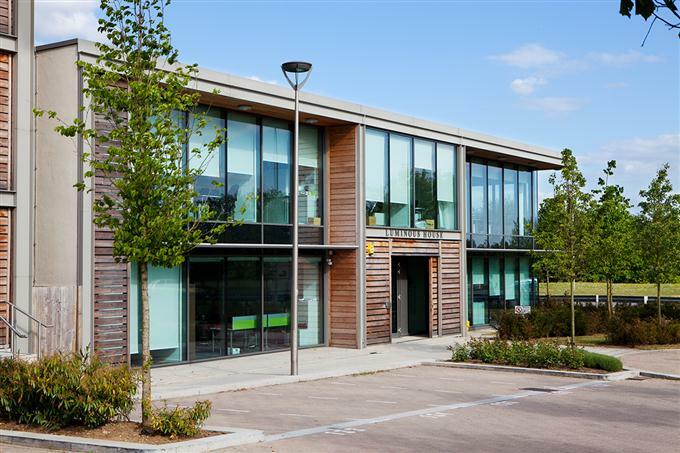 Our office is conveniently located in Central Milton Keynes, next to The Hub and halfway between Milton Keynes Central railway station and Central Milton Keynes Shopping Centre. Our office is wheelchair accessible. We are located on South Row, next to the roundabout between Childs Way (H6) and Witan Gate. Ample free parking is always available in Sainsbury’s next door. You can download a printable map of Rainscourt Family Law Solicitors location here. Milton Keynes Central railway station is one mile away; about 20 minutes’ walk using Milton Keynes’ traffic free pedestrian redways. Milton Keynes Central is a station on the West Coast Mainline, with regular express services to London Euston (30 minutes), Birmingham and the North. Luton Airport is 24 miles away, and served by regular express coaches from Milton Keynes. Birmingham Airport is 58 miles away and served by direct Virgin Trains services to Milton Keynes Central, taking 45 minutes.